Explore our fantastic collection of Landscape Limited Edition Prints here. This is a Signed Limited Edition Giclee Print by the artist Alan Reed.210mm x 297mmEdition.. This is a Signed Limited Edition Print by the artist Alan Reed.220mm x 310mmEdition Size 2.. This is a Signed Limited Edition Print by the artist Alan Reed.320mm x 620mmEdition Size 2.. This is a Signed Limited Edition Print by the artist Alan Reed.400mm x 610mmPrint Only.. 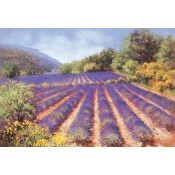 This is a Signed Limited Edition Print by the artist Alan Reed.297mm x 210mmEdition Size 4.. This is a Signed Limited Edition Print by the artist Alan Reed.250mm x 390mmEdition Size 2.. This is a Signed Limited Edition Giclee Print by the artist Alan Reed.270mm x 195mmEdition.. 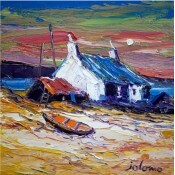 This is a Signed Limited Edition Giclee Print by the artist Alan Reed.200mm x 280mmEdition.. This is a Signed Limited Edition Giclee Print by the artist Alan Reed.212mm x 297mmEdition.. This is a Signed Limited Edition Print by the artist Alan Reed. 381mm x 950mm Pri.. This is a Signed Limited Edition Giclee Print by the artist Alan Reed.345mm x 495mmEdition.. This is a Signed Limited Edition Print by the artist Alan Reed.196mm x 310mmPrint Only.. This is a Signed Limited Edition Print by the artist Alan Reed. 550mm x 857mm Pri.. 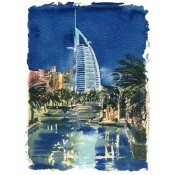 This is a Signed Limited Edition Giclee Print by the artist Alan Reed.345mm x 495mm A typical.. This is a Signed Limited Edition Giclee Print by the artist Alan Reed.297mm x 207mmEdition.. This is a Signed Limited Edition Giclee Print by the artist Alan Reed.415mm x 280mmEdition.. 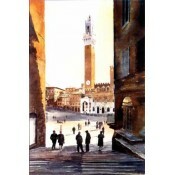 This is a Signed Limited Edition Print by the artist Alan Reed.400mm x 857mmPrint Only.. This is a Signed Limited Edition Giclee Print by the artist Alan Reed.435mm x 495mmEdition..